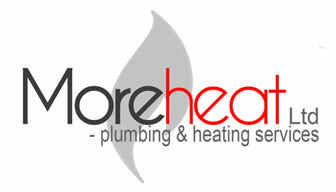 Whether you’re in need of professional boiler services, plumbing, heating, bathroom installations or renewable energy solutions, Moreheat Ltd in Torquay have the knowledge, expertise and experience to complete the job to a high standard for a competitive price. Our expert plumbers in Torquay offer a comprehensive bathroom design and installation service at a very competitive rate across Torbay and the wider South-West area. Plumbing causing you problems and in need of a fix?